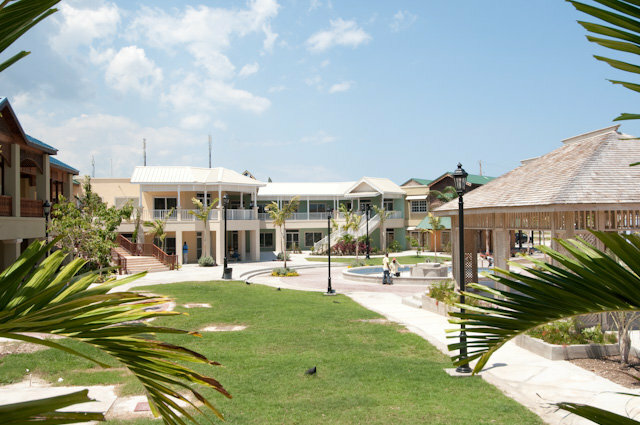 The JAMAICA FILM ACADEMY announces plans for the 4th staging of the REGGAE FILM FESTIVAL, to be held May 23-27, 2011 at the Whitter Village, Ironshore, Montego Bay. The 5-day event to be hosted by JFA Chairman Carl Bradshaw and co-ordinated by Festival Director Barbara Blake Hannah, will open with the screening of animated, documentary and feature films from Jamaica, Antigua and the UK in the presence of Jamaican and international film and music stars. Invited VIP guests include David ‘Steel Pulse’ Hinds – star of the Festival feature film ‘Rocksteady’, Heavyweight champ-turned-actor Lennox Lewis (‘Johnny Was’, ‘Ghett’A Life’), J-American actress Sheryl Lee Ralph; Jamaican film makers Chris Browne, Ras Kassa and Storm Saulter, and Mitzie Allen, producer/director of HamaFilms Antigua. The 2011 event to be staged on the Whitter Village central courtyard lawns, will once again feature a Make A Film In 24 Hours competition, a Children’s Programme and a Film Seminar. Live reggae music before screenings, a series of Midnight Movies and a Gala Awards Show are among some of the special features of the 2011 event. 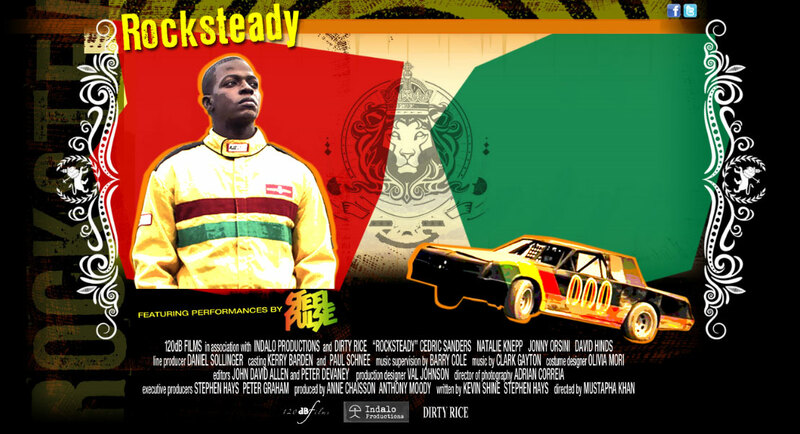 ‘Rocksteady” is a US feature film about a young boy of Jamaican parentage who tries to become a winning driver on the drag car racing circuit with help and inspiration from a Rastaman he meets, played by David Hinds. A rocking reggae soundtrack by the real-life SteelPulse band accompanies this film. Another special event will be the premiere of the Caribbean feature film ‘The Skin”, Caribbean mythology set in Antigua & Barbuda co-starring Carl Bradshaw and produced by husband-and-wife team Mitzie and Howard Allen of HamaFilms Antigua. The film continues their groundbreaking work as Caribbean film makers and their first feature ‘The Sweetest Mango‘ made 10 years ago, will also be shown at the 2011 Festival. Entries include innovative animation by digital genius Reinardo ‘Mental’ Chung, whose film “Bad Influence‘ is just one of several expressions in the Jamaican Cinema category. Documentaries include ‘Superstonic Sound: The Dread Documentary” about Black British DJ and film maker Don Letts, director of Jamaican hit movie ‘Dancehall Queen“, and the Festival introduces the work of three new female film makers: directors Jovel Johnson – USA (“Reckoning”) and Denise Campbell – JA (“Bubblin‘) and producer-writer-actress Tameka Jarvis-George – Antigua (“Dinner”). 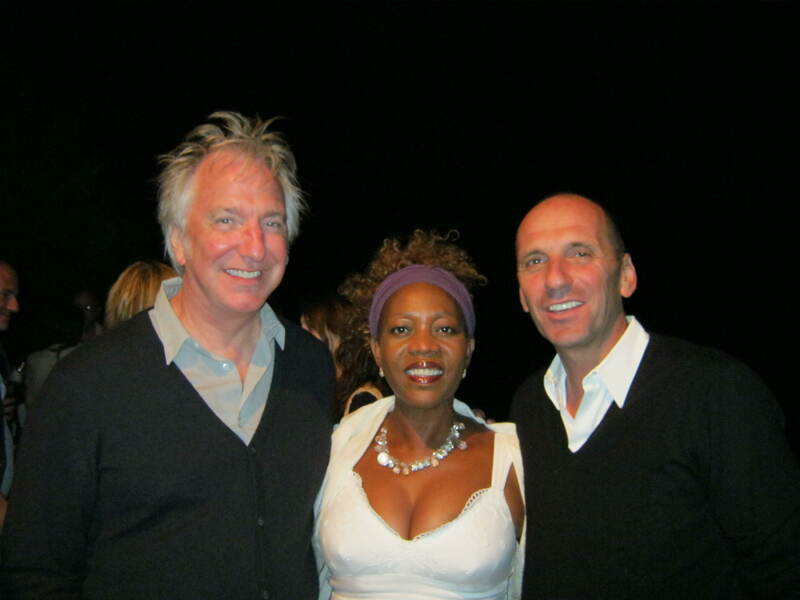 The move to bring a major international entertainment event to Montego Bay has been welcomed by leaders of the resort community, and a high-level committee of Patrons, headed by Round Hill Hotel Manager and CHTA President Josef Forstmayer will serve as advisors to ensure that the event delivers all possible benefits to Montego Bay for residents and as a visitor attraction. International media attending the REGGAE FILM FESTIVAL include a documentary film crew from Spain, where the Festival was presented in 2010 at the Rototom Reggae Sunsplash, journalists from BILLBOARD Magazine, UNITED REGGAE website based in France, and Germany’s RIDDIM Magazine. In 2011 the JFA will develop its international links by undertaking an international tour of the BEST OF THE REGGAE FILM FESTIVAL, with a series of programmes in Europe, the USA and Africa that will provide films entered in the Festival with multiple opportunities for screenings, sale and distribution to international audiences and media outlets. The Tour will give sponsors associated with the REGGAE FILM FESTIVAL visibility and advantages from association and exposure of their products and services. The JAMAICA FILM ACADEMY plans to make the 4th REGGAE FILM FESTIVAL the best yet, to continue playing its part in developing and enhancing the Jamaican film and entertainment industries.